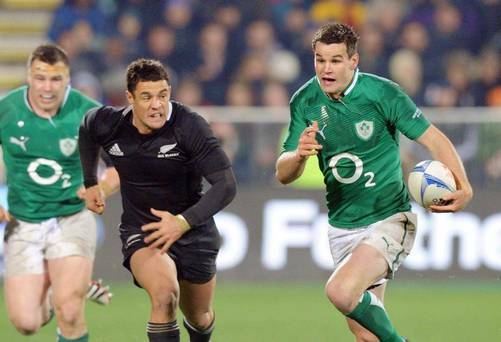 Dan Carter reckons the pressure is on for the All Blacks this weekend as they take on Ireland in Chicago. Ireland amazingly have never beaten the All Blacks despite first playing them over a century ago. It’s one of the oldest records in the history of rugby and one Ireland are not proud of, having come so close on so many occasions. In 2013 Ireland were set to finally break that ancient record until a try in the final seconds by Ryan Crotty. 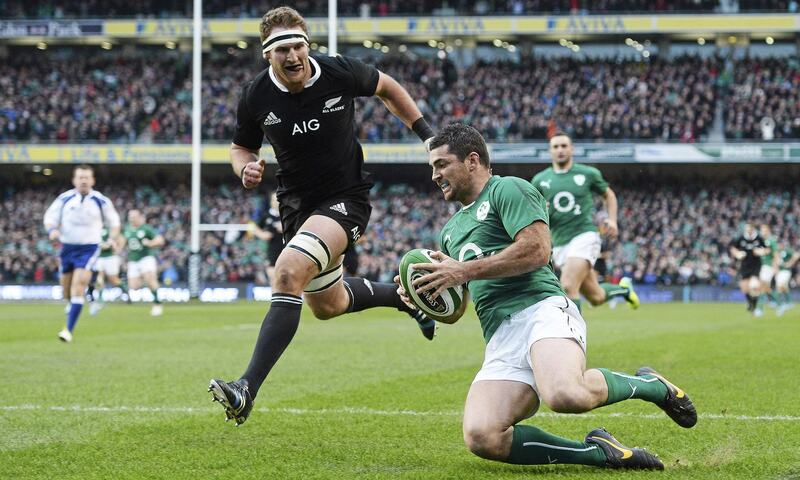 Once again the All Blacks reigned supreme and kept their famous record intact over their Irish counterparts. Does that give them confidence heading this weekend’s game? Dan Carter doesn’t think so. “The players know the history,” says Carter. “When I was playing I didn’t want to be part of the first team to be beaten by Ireland, so it’s at the back of your mind. That brings a little bit of extra pressure. Will the added pressure affect the current crop of All Blacks? Only time will tell.